Amelia Park, Fernandina Beach, FL. Centrally located in Fernandina Beach on Amelia Island, this neighborhood of 300+ single family homes, townhouse & condominiums and growing is one of the most desirable neighborhoods on Amelia Island. With rocking-chair front porches (hence the name of the q uarterly newsletter Front Porch), picket fences, blooming azaleas, walking paths and lush landscaping, it invites an informal, neighborly atmosphere and exudes warmth & charm. 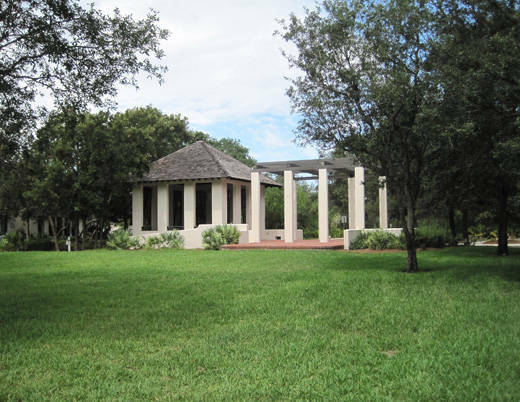 There is always something going on in Amelia Park with gatherings at the Town Square such as concerts, holiday gatherings, Final Friday pot luck dinners, etc. as well as many different groups in which to become involved such as dinner groups. 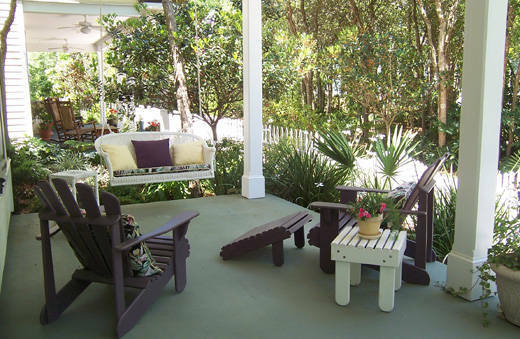 It is within walking distance to the beach and a short drive to Historic Downtown Fernandina Beach. The prices are affordable, ranging from the low- to mid-$200's for a condo, the high-$200's - mid-$300's for a townhouse and the high-$300's - the high-$500's for a single family home.